At the Troodos Hotel we aim to offer accommodation services that combine a welcoming family atmosphere with high standards of service. 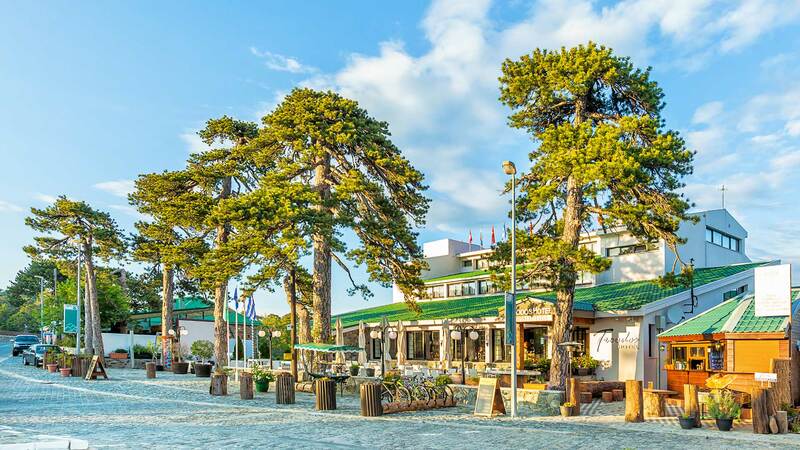 Taking full advantage of the beauty of the surrounding area and of our central position in Troodos Square, we offer an experience that combines relaxation with adventure! A place characterized by beauty, awe and adventure. Formaly recognized by the Natura 2000 program as a rare place worth to be protected and highlighted, in Troodos hotel you can explore nature and discover yourself, along with some of the most beautiful landscapes in the world. If action flows in your blood, or you are just looking for nice places to visit, having our hotel as your base you can explore the whole area.